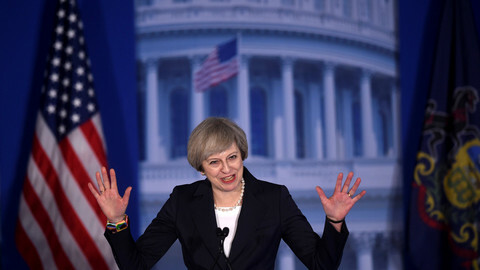 With or without Donald Trump’s Muslim ban, the sheen of success from Theresa May’s trip to Trump’s disunited states was always likely to wear off quickly. Aside from demonstrating that the obsession of British prime ministers with the ‘special relationship’ endures, the main ‘victory’ May secured in Washington was an agreement to maintain the trading relationship between the US and UK immediately following Brexit, and the promise of a future trade deal. In public relations terms, this was something of a coup. Having pivoted away from Europe, the May government is desperate to bolster its ties with Washington. Given that Trump’s veto of the Trans-Pacific Partnership (TPP) by executive order surely extinguished what little hope remained of concluding the EU-US transatlantic trade and investment partnership (TTIP), the press conference references to a future UK-US trade deal probably ruffled a few feathers in Brussels. May and her ministers have vowed to make the UK a leading global free trade champion - Britannia unchained. International trade secretary Liam Fox has said the UK is “discussing the possible shape of new agreements” with at least 12 countries, including the US, China, India, Australia and New Zealand. Fox’s department - still only six months old - is already sending its civil servants on scoping missions across the world. The process of brokering post-Brexit trade agreements while remaining an EU member will, however, be a tricky balancing act legally and politically. Finance minister Philip Hammond told reporters last week that Britain remained a “fully engaged member of the European Union” and would follow its rules “precisely”. The rules he was referring to prohibit countries from pursuing their own trade agreements while they are EU member states. 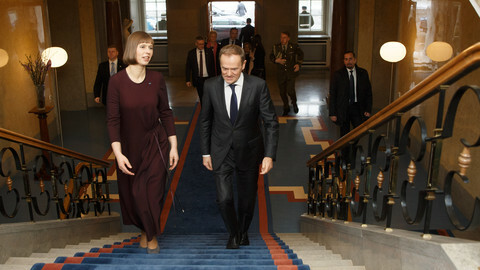 Nothing can stop trade ministers and their civil servants from meeting their counterparts, but the more public the UK’s overtures are to potential suitors, the greater the risk of antagonising the EU. Just as problematic for the UK is the reality that the politics of free trade is in retreat. 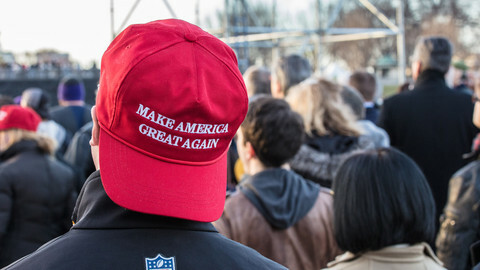 Brexit, like Trump’s election, was also borne out of a backlash against globalisation, including unfettered corporate power. For his part, Trump is unashamedly protectionist, not to mention unpredictable. The room for manoeuvre on both sides is already quite limited. Consequently, a UK-US trade deal will struggle with many of the same problems with public opinion as the TTIP faced. The Americans were unwilling to put financial services - the UK’s most lucrative industry - on the table when talking to the EU, fearing that any deal could undermine their Dodd-Frank omnibus bill on financial regulation. There’s no reason why their stance will be different for the UK. The prospect of chlorine-treated chicken and hormone-treated beef from America coming into supermarkets will not be viewed with any more enthusiasm by British consumers than their counterparts on mainland Europe. 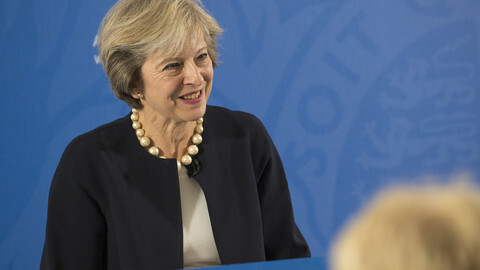 Similarly, the question of Investor-State Dispute Settlement (ISDS), which derailed the EU-US talks, will be problematic, particularly if the UK sticks to the EU position of demanding a new Investment Court that would prevent companies from claiming compensation simply because government regulation led to a loss of their profits. In trade talks, the devil is in the detail. Tariff barriers are the low-hanging fruit. Duty barriers between the EU and the US are already low - under 3 percent in most cases. 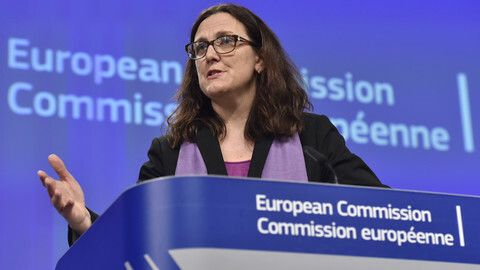 When talks on TTIP began in 2013, the European Commission estimated that scrapping the remaining tariffs would be worth an additional €25 billion across the bloc. For a UK-US deal to be truly valuable economically, in other words, it would need to cover services, investment, energy and raw materials, as well as regulatory issues. Scrapping tariffs would merely be the tip of the iceberg. The more ambitious the scope of an accord, the longer it takes to agree. The EU-Canada deal (CETA), widely regarded as the most ambitious the EU has ever agreed, is finally working its way through the European Parliament after seven years of negotiations and an attempted veto last November by Wallonia. Besides, a blueprint drawn up by Peter Navarro, now Trump’s trade adviser, contains a warning for the UK and, indeed, the EU, by arguing that future US trade deals “must… decrease the trade deficit, and strengthen the US manufacturing base”. The UK, for example, ran a £40bn trade surplus with the US in 2015, despite running a deficit with the EU. 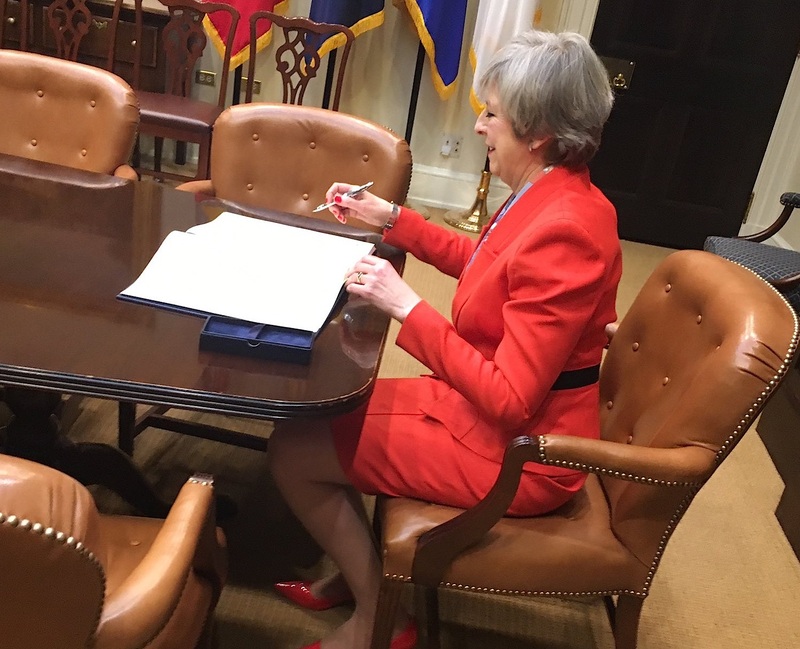 Getting the blessing of The Donald on a future UK-US trade pact was rich in symbolism, but not much else. 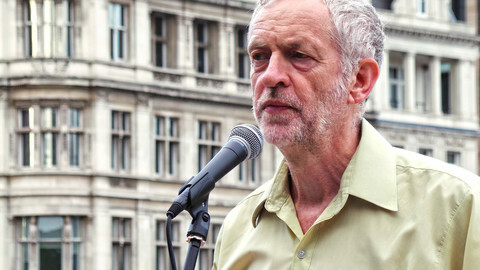 The UK court ruling on Brexit offers little hope for Remainers who want to overturn the referendum and leaves the opposition Labour party as divided as ever. As Donald Trump turns America in on itself, China has emerged as the new global star. But the world should turn to the EU instead.